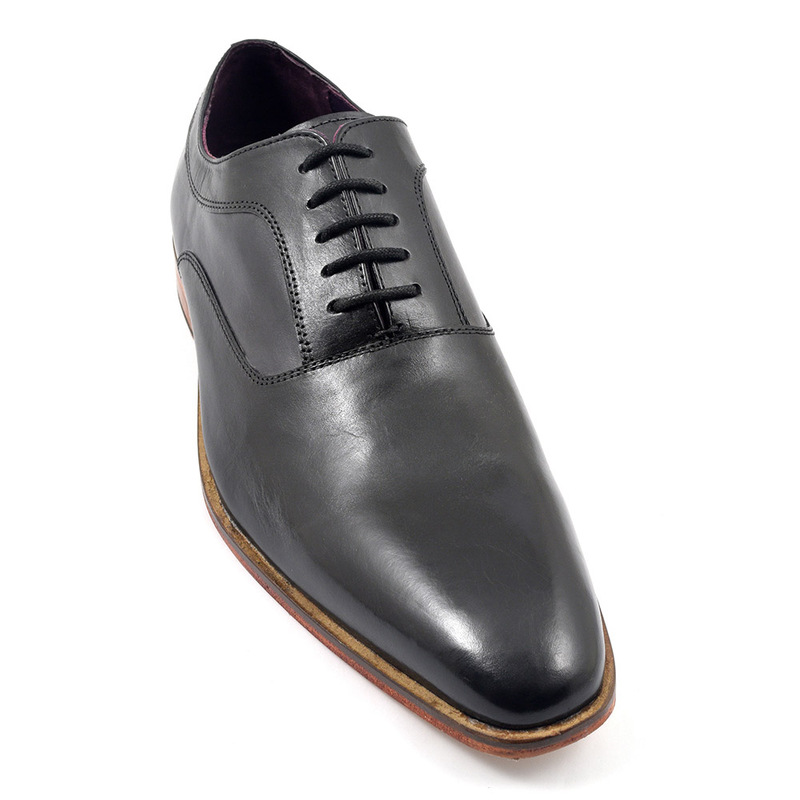 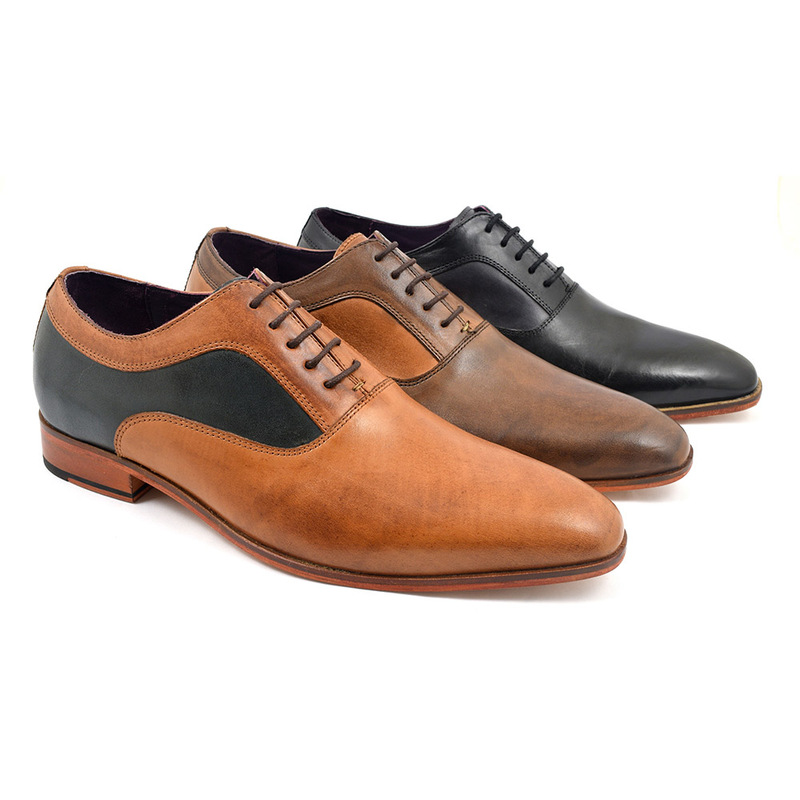 The silhouette of an oxford crafted in dark grey and black leather coupled with a leather sole. Divine! 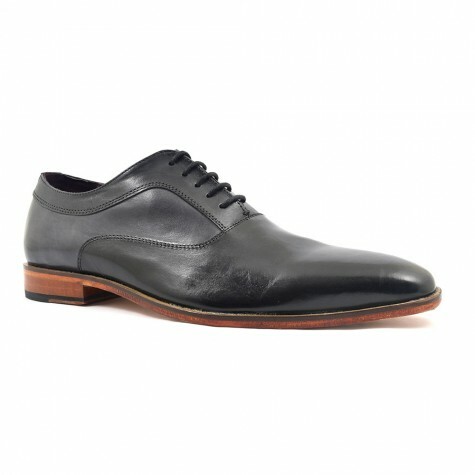 Be the first to review “Arka Black Dark Grey Oxford” Click here to cancel reply.